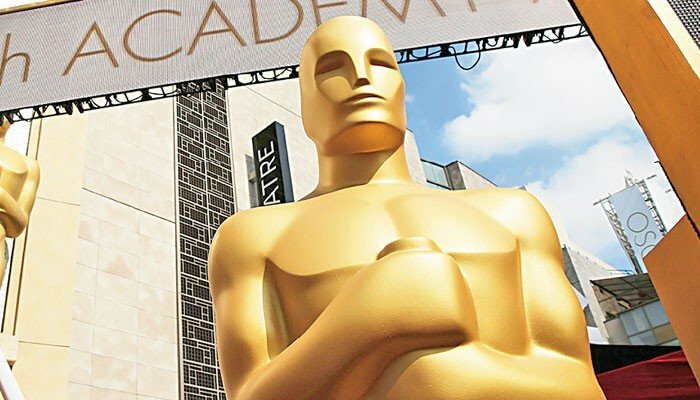 The year 2016 has seen the release of several films such as Asim Reza’s Ho Mann Jahaan, Nasir Khan’s Bachaana, Farooq Mengal’s Hijrat, Ashir Azeem’s Maalik, Anjum Shehzad’s Mah-e-Mir and most recently, Jamshed Jan Mohammad’s Sawal 700 Crore Kai. Instep takes a look at some of the most anticipated films of 2016. Starring Sajal Ali and Feroze Khan, Anjum Shahzad’s Zindagi Kitni Haseen Hai will hit theatres on Eid-ul-Azha, this year. The film revolves around the struggles of a young couple, Zain (Khan) and Mahira (Ali), who get married at a young age and are torn between their dreams and their relationship. Going by the official trailer of the film, Zindagi Kitni Haseen Hai is about intense love, passion and some action – all packed neatly in one film. 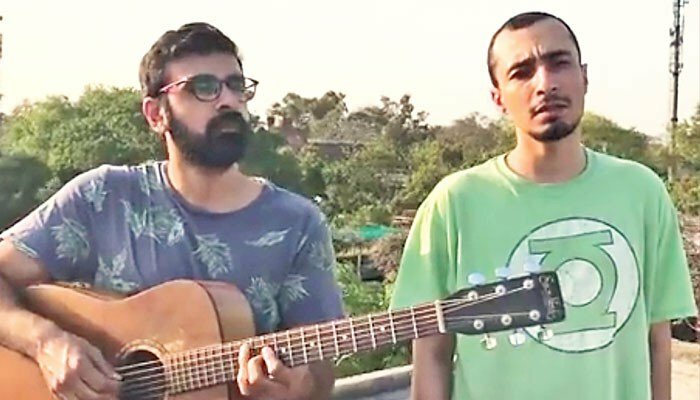 ZKHH comes across as an emotional roller coaster and marks the big screen debut of its lead actors who have made their mark on television prior to filming for this film. Though Ali and Khan shared great onscreen chemistry in Gul-e-Rana, it remains to be seen if they are able to replicate the same magic on the big screen. The dynamic duo of Nabeel Qureshi and Fiza Ali Meerza, who gave us the critically acclaimed Na Maloom Afraad, are back with their second outing Actor-in-Law. Starring Fahad Mustafa as the ‘actor-in-law’ and Mehwish Hayat as his leading lady (supposedly a journalist), Actor-in-Law is being dubbed as a social comedy. Working in its favour is the film’s strong ensemble cast that also includes veteran Bollywood actor Om Puri (whose presence came as a surprise when the makers introduced the cast) and internationally acclaimed actor Alyy Khan. 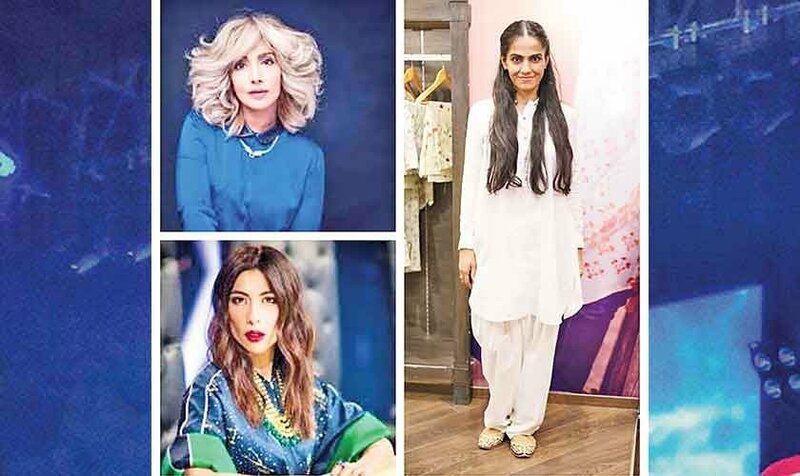 The trailer of the film released last month packs quite a punch and introduces us to a complete entertainer, which is slated to release on Eid-ul-Azha, this year. 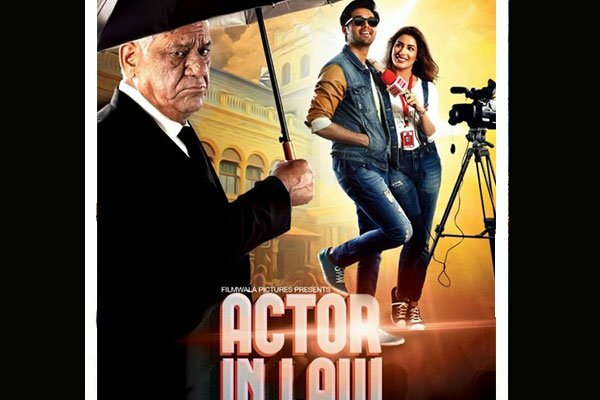 Actor-in-Law revolves around the story of a lawyer (Mustafa) who wants to be an actor and uses his profession as a platform. Will Actor-in-Law beat the records that Na Maloon Afraad made? Let’s wait and watch. 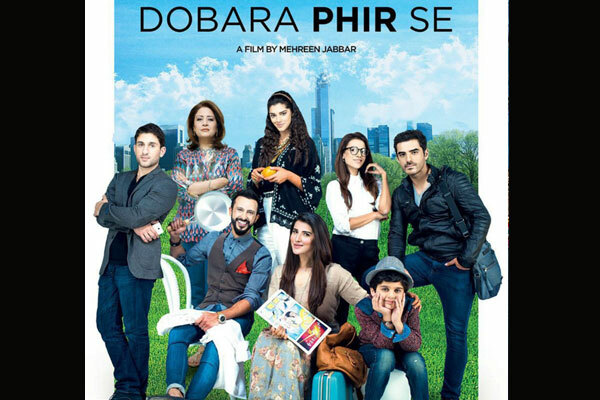 Mehreen Jabbar’s upcoming film Dobara Phir Se has a lot going for it including a thrilling ensemble cast that includes names like Adeel Hussain, Hareem Farooq, Sanam Saeed, Ali Kazmi and Tooba Siddiqui Atiqa Odho, Shaz Khan and child-actor Moosa. The film, set in New York, tackles the recurrent themes of love, life and friendships. Being dubbed as a romantic drama, the film is about two Pakistani expatriates who live in New York, fall in love after which they take a road trip to upstate New York to visit the family. 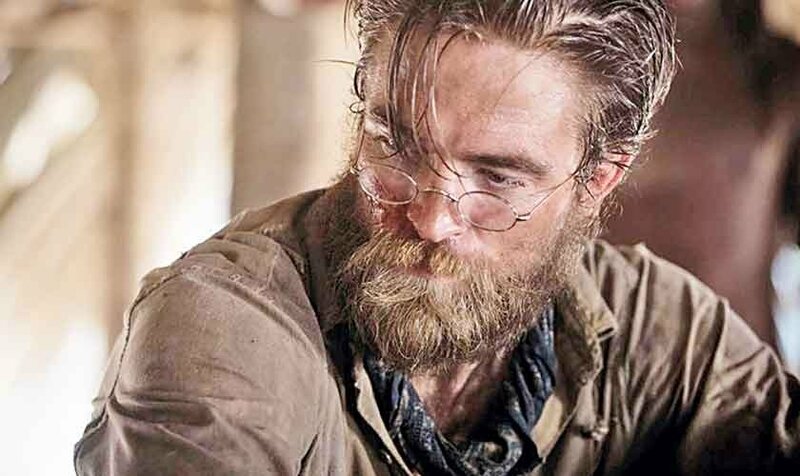 The trailer of the film is already out and the film is expected to release by the end of this year. Joining the leagues of comedy flicks that are expected to release in the near future (Teri Meri Love Story, Chupan Chupai) is director Wajahat Rauf’s Lahore Se Aagey, the sequel to his 2015 film, Karachi Se Lahore. 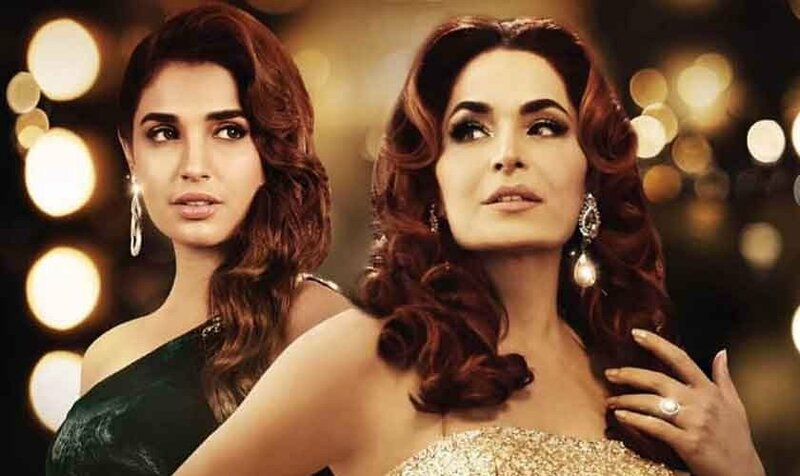 Starring Saba Qamar as a musician opposite Yasir Hussain who also featured in the first installment of the film, Lahore Se Aagey is dubbed as a romantic comedy and comes out on November 11. Hussain will reprise his role of Moti and embark on another interesting journey starting from Lahore since the sequel takes off from the next morning from where KSL ended. 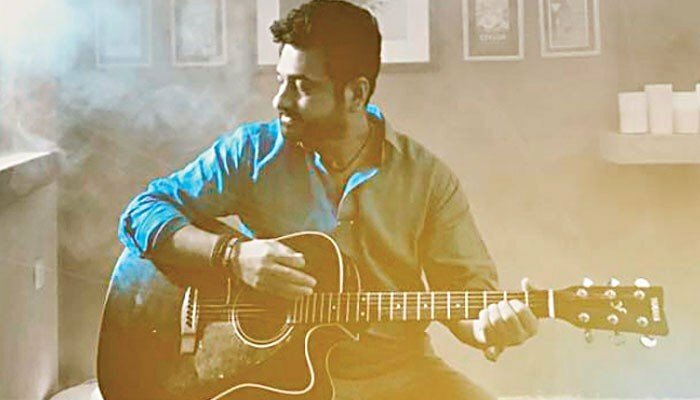 While there won’t be any item song in the film, unlike the previous one, there are “out and out high energy performance-based songs”, according to the director. 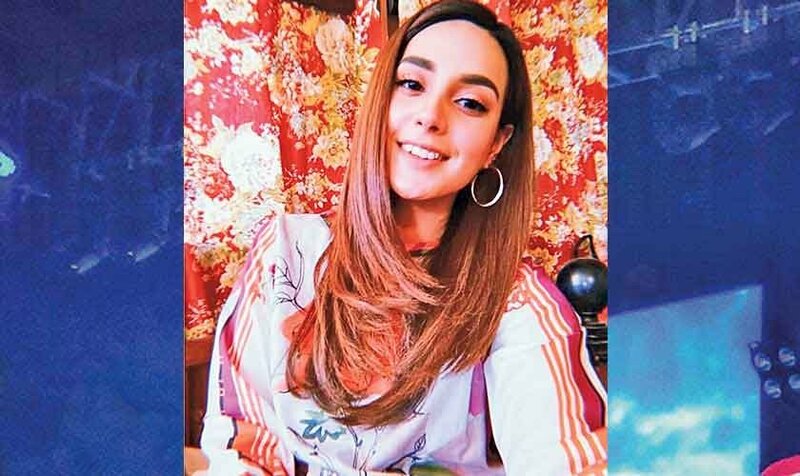 Lahore Se Aagey also features Behroze Sabzwari, Rubina Ashraf and choreographer Hasan Rizvi, who will be making his acting debut with the film.